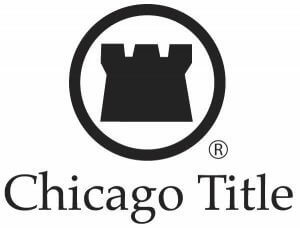 Title Insurance Provider | Land Services USA, Inc.
Land Services USA, Inc. is a national, full-service title insurance agency headquartered in Philadelphia, with additional bandwidth in the Philadelphia metropolitan area, Atlanta, Seattle, Orlando, Minneapolis, Chicago, and Texas. 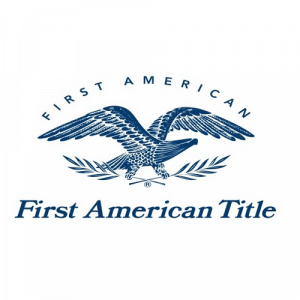 As an independent agency affiliated with many of the nation’s most prominent title insurance underwriters, our connection to national networks and affiliates provides us with the best resources available to handle all of the title-related needs of our clients. Our staff of more than 100 professionals, including 15 attorneys, has the skills and knowledge to customize solutions that will guide a deal smoothly through the closing process from beginning to end. While the size of our company gives us a strong bench of resources and expertise, we strongly value the relationships that we foster with each individual client while seamlessly delivering superior service specific to each project. Since its founding in 2005, Land Services USA, Inc. has been committed to providing consistently superior service while maintaining the highest business and ethical standards in the industry. Land Services USA, Inc. is a leading provider of real estate title insurance throughout the nation, providing title search, settlement, and escrow services.